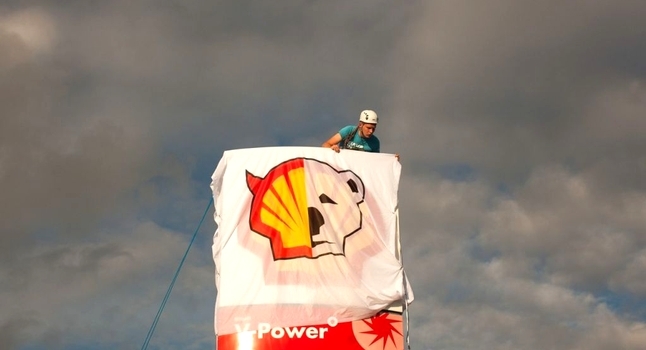 In this lesson we are encouraged to take action over an important issue; the threat of oil companies like Shell moving into the Arctic to drill for oil with potentially devastating consequences. The outcome of the lesson is students write a short text persuading people to take action on the course of their choosing. They use language for persuasion which is the language focus of this lesson. Suitable for B1 level and above, teenagers or adults. A radical, unapologetic eco-lesson, encouraging active citizenship. Use it at an in-company class with the oil industry at your discretion!